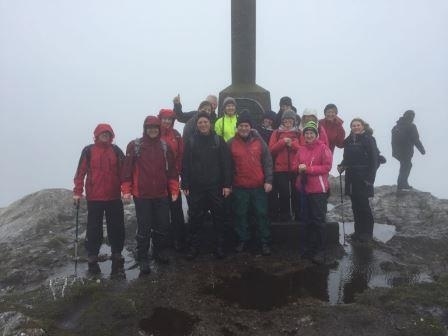 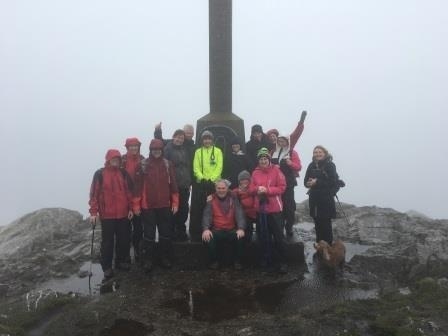 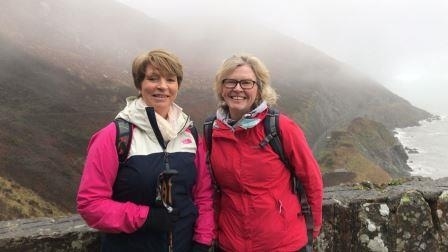 We had another successful if a bit wet hike on Saturday with a great turnout of 16 as we have a real core group now after the kickstart series of hikes. 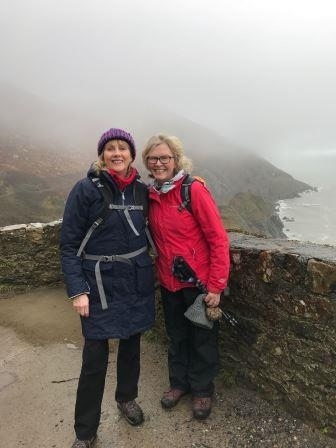 We stayed away from the snow and decided to stick to the coast as we did the Bray Greystones cliff walk, stopped over for a cuppa in Greystones, and then went over Bray Head on the way back. 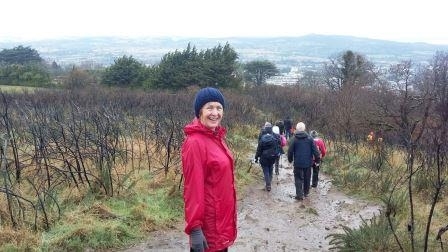 Light rain accompanied us on the way back and unfortunately it was too misty to fully enjoy the views but everyone was happy to get out and about again. 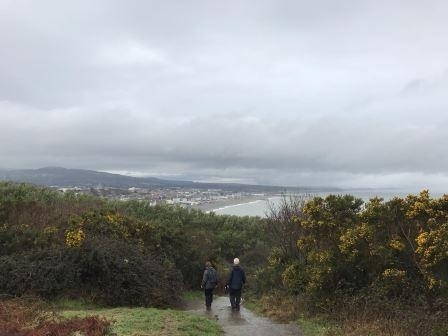 The next hike is scheduled for Saturday April 7th and the one after that will be Sunday 29th April (and not Saturday 28th as originally communicated as the Tennis championship finals are now on Saturday 28th ). 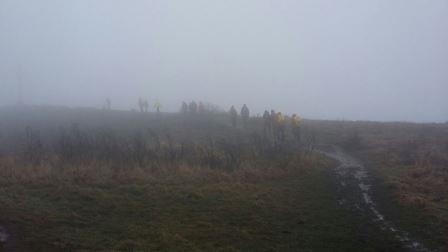 Full details of the location of the next hike closer to the date.